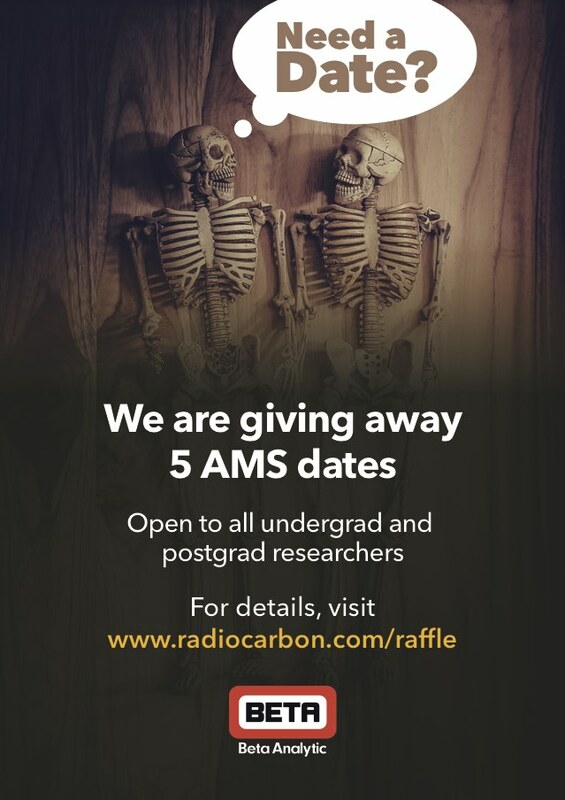 In order to encourage student researchers and help them with their work, Beta Analytic has opened up the first ever AMS date raffle! Current students and recent grads can enter the free raffle for a chance to win one of five AMS dates (worth $595 each) for free. We at TARL think this is a great opportunity for students to get some free data, so we encourage anyone with a relevant research project to enter. And if you’re looking for a research project, we can help you find one! The raffle is open to all students in Europe, Africa, Asia Pacific, North America and South America. Students will need to show proof of enrollment as a graduate or undergrad student for any semester in 2018. You’ll be able to enter through November 30, 2018 and winners will be announced in December.